Ham is very much a family affair. The earliest hand-written recipes have been passed down through the generations. 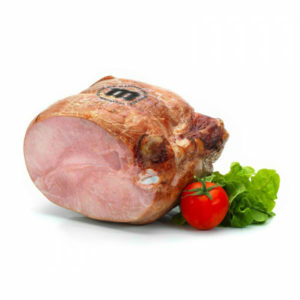 We offer a wide range of high-quality cooked hams, each made with the same passion and tradition. 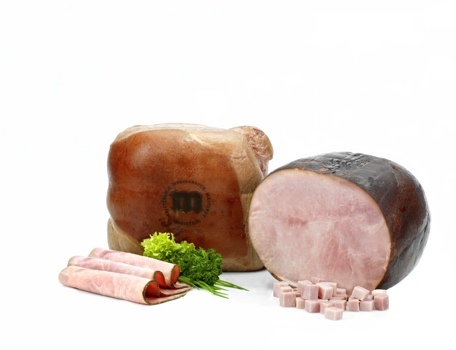 Magistral is a quality mark for top-grade hams. 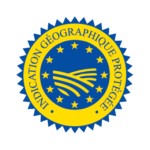 To receive the Magistral mark, a ham must meet exacting quality standards and be strictly controlled – right until the moment it reaches your plate. 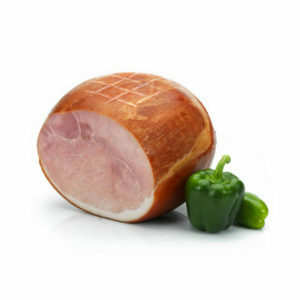 Our artisan ham range is just as good, but without the official mark. It comes in a variety of different flavours and formats. 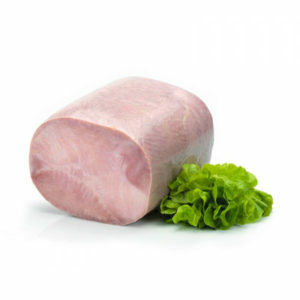 Cooked hams that are great value for money and extremely easy to use. 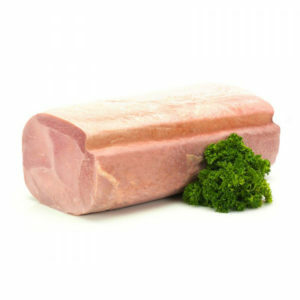 The bar shape is ideal for pre-slicing.